We are famous for our low fares to great places. Here are the best ways to save with us - save a bundle with THE WORKS!, join the club and earn miles for your travel. Take to the air. Earn 40,000 bonus miles! Get all the extras and save more! 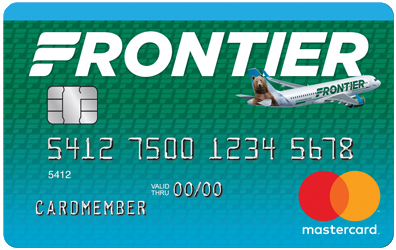 Earn miles and other bonuses just for flying with us! Join the club for exclusive access to our lowest fares.